The official state bird of California, this breed is prized for it's hardiness and adaptability. 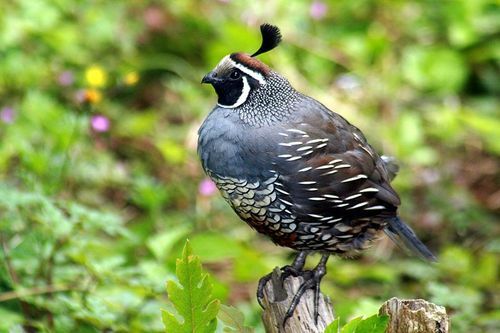 Their small, plump bodies sport a downward curving black plume on the top of their head. They lay a creamy white egg, thickly spotted with golden brown. Limited supply. Shipped only in June and sold in lots of 100.